The first Kenny Rogers restaurant was opened in coral spring, Florida in August of 1991. Till today, the company continued to emphasize freshly made products and its rotisserie roasted chicken as family and individual meals. 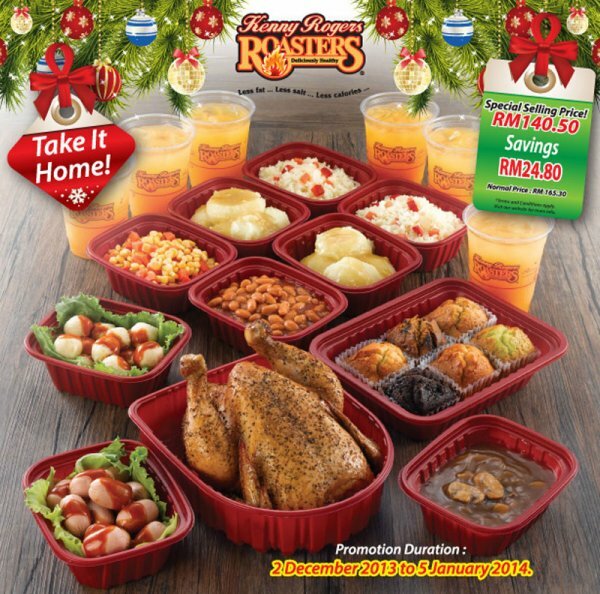 Internationally, Kenny Rogers ROASTERS has expanded to various countries around the world and has restaurants in Malaysia, Singapore, China, Indonesia, Brunei, Philipines and very soon in Qatar. 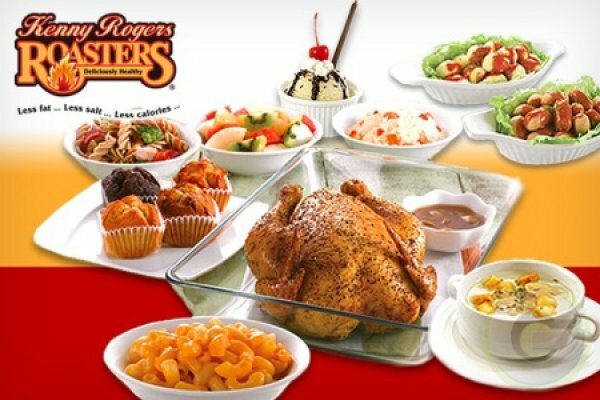 The Kenny Rogers ROASTERS' roaster concept was first introduced in 1991 by John Y. Brown, Governor of the state of Kentucky who was also one of the original developers of Kentucky Fried Chicken. Brown teamed up with his musician friend Kenny Rogers. Both men were drawn to the idea of serving home-style family foods. 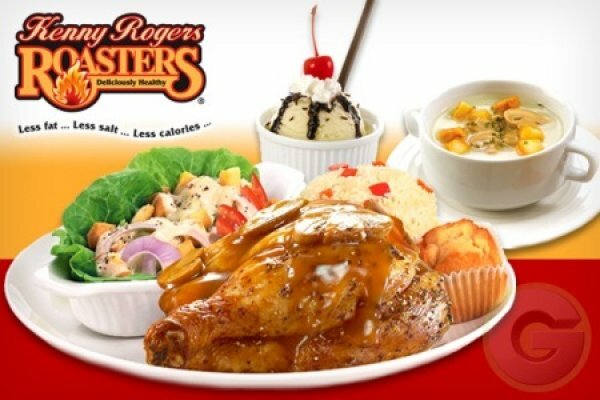 In April 2008, Berjaya Corp Bhd (BCorp) wholly owned subsidiary of ROASTERS Asia Pacific and master franchise for Kenny Rogers ROASTERS fully acquired the chain's parent, US-based Nathan's Famous Inc.
Kenny Rogers Roasters offered Wednesday Treats buy 1 free 1 promotion for members. Exclusive 25% discount off on total bill from 2pm until 6pm every weekdays for students. 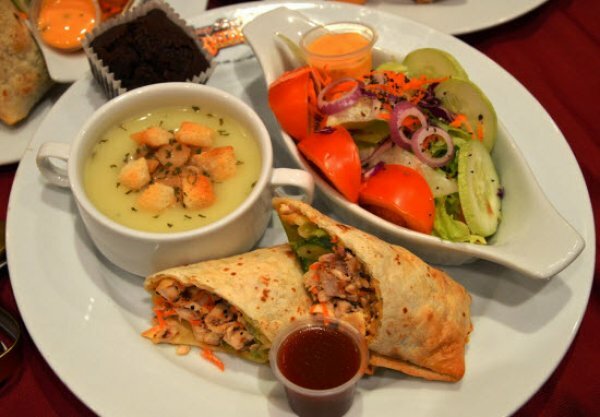 Bpoints card holder have special knockdown offer to redeem given dishes. 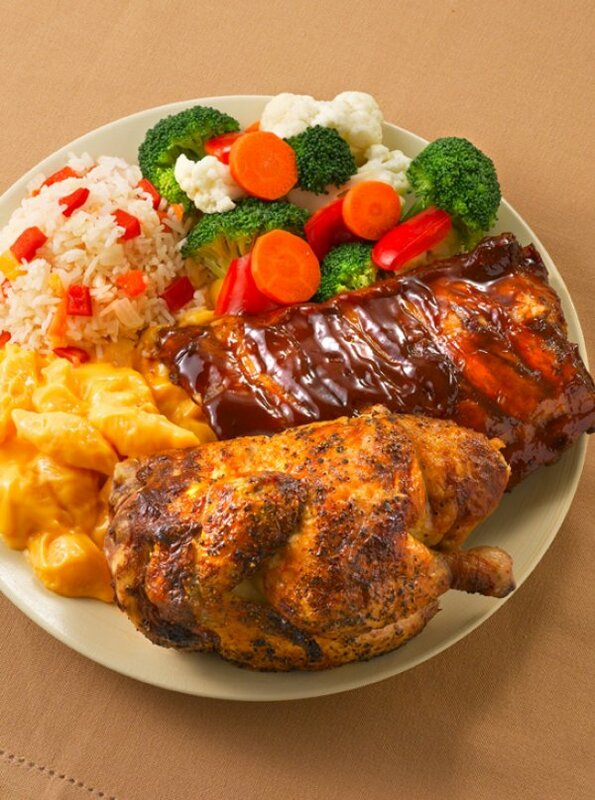 Golden citizen enjoy 30% off every Monday. ayam sedap. makanan lain pun sedap jugak. harga agak berpatutan. kenny rogers selalu menjadi pilihan. The best roasted chicken ever.Every food in Kenny Rogers is delicious. Their muffins are the most preferable among the customers.